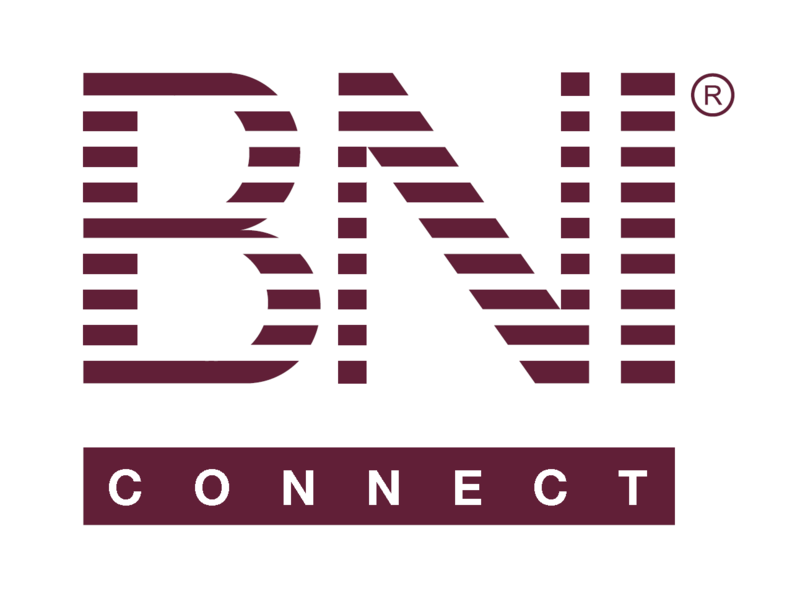 BNI Connect My Network Page – BNI Connect & BNI University Support - How Can We Help You? The BNI Connect My Network page contains access to many of the social media functions, document sharing, and regional events. This section will show you your current status message. You can type directly into the white box and click SAVE to save your status message. The Connections tile will show you a brief list of some of your connections. To see all of your connections, click the Manage button. To search for and add new connections, click the Add button. The Groups tile will show you a brief list of some of the groups that you are subscribed to. Click the Manage button to interact with all of your groups or to create a new group. Click the Add button to search for and subscribe to additional groups. The Documents tile will show you a brief list of some of the documents shared by your regional or national office. Click the More button to access a full list of documents that you have access to. The Testimonials tile will show you a list of people that have left you testimonials. Click the name in the list to view the recommendation or click the Manage button to view all of your recommendations or to request additional recommendations. The Events tile will show you a brief list of some of the upcoming events in your region. Click the More button to see all upcoming events in your region. The Unread Messages tile will show you any unread InMail messages. Click Manage or Compose to bring you to the InMail interface.